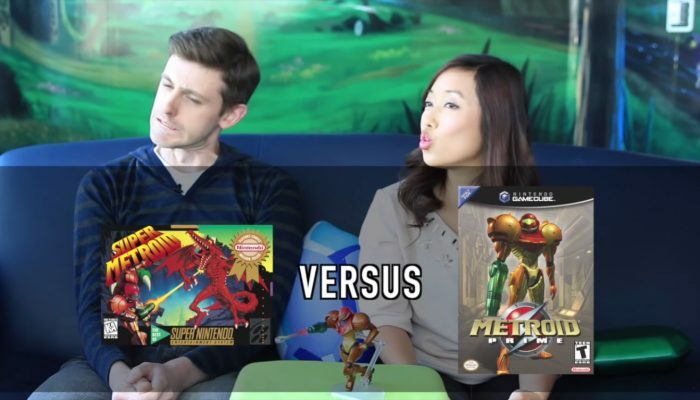 NintendObserver’s select content on Metroid Prime for Nintendo GameCube. I'm saying Metroid Prime. Kit wins though. Btw, these two games are on Wii U right now.